The newly found layer, dubbed Dua's Layer after Professor Harminder Dua who discovered it, makes an important contribution to the sieve-like meshwork, the trabecular meshwork (TM), in the periphery of the cornea. A release from the university explains that the TM is a wedge-shaped band of tissue that extends along the circumference of the angle of the anterior chamber of the eye. It is made of beams of collagen that branch out randomly to form a “meshwork”. Defective drainage through the TM is an important cause of glaucoma, a condition that leads to raised pressure in the eye that can permanently affect sight. 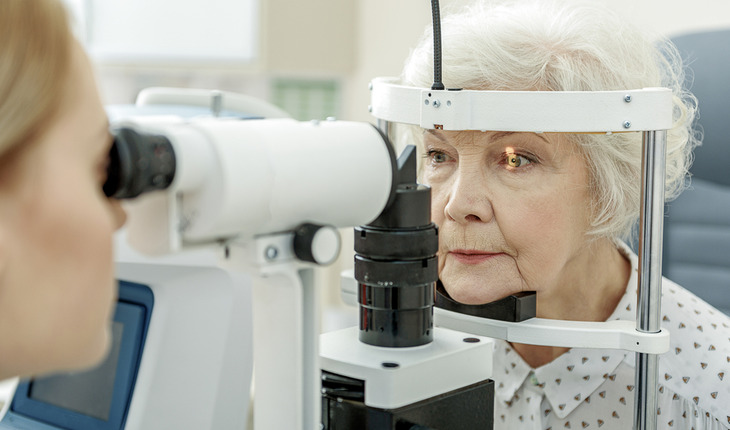 Around 1 to 2% of the world's population yearly have chronic glaucoma and globally around 45 million people have open angle glaucoma which can permanently damage the optic nerve — 10% of whom are blind. The latest research by Professor Dua and colleagues in Academic Ophthalmology at The University of Nottingham sheds new light on the basic anatomy of Dua's Layer, which is just 15 microns thick but incredibly tough. Comprised of thin plates of collagen, it sits at the back of the cornea between the corneal stroma and Descemet's membrane. By examining human donor eyes using electron microscopy, the researchers were able to look at Dua's Layer beyond the central part of the cornea to shed more light on its features at the extreme periphery of the cornea. The team hopes that the discovery will offer new clues on why the drainage system malfunctions in the eyes of some people, leading to high pressure. Professor Dua said, "Many surgeons who perform lamellar corneal transplant recognize this layer as an important part of the surgical anatomy of the cornea. This new finding resulting from a study of the microanatomy of the periphery of the layer could have significance beyond corneal surgery."